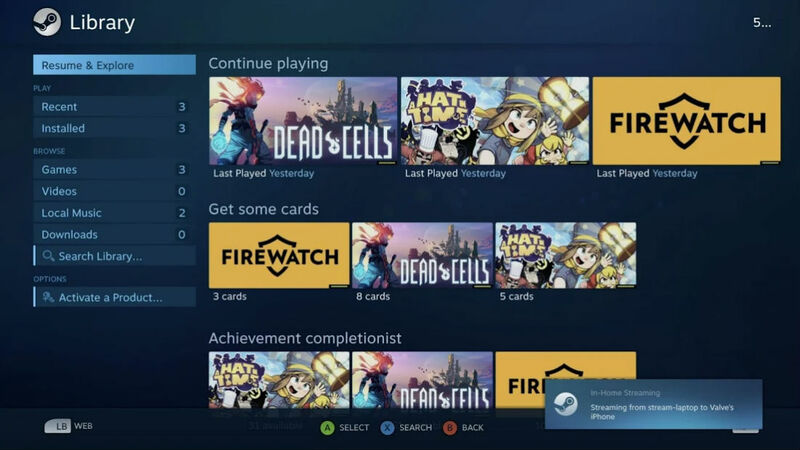 Earlier this month, Valve announced the upcoming launch of an official Steam Link app for Android. Well, the day has come and the Steam Link app for Android is now available in beta. Downloadable straight from Google Play, you can boot up the app, connect to your host machine over your wireless network, then get to playing all of your PC titles. Naturally, the best experience will come when paired with a separate Bluetooth controller (or the official Steam Controller), and don’t worry, there are plenty of those on the market. Also of note, this app does support Android TV, so if you own a SHIELD TV from NVIDIA (and you have a SHIELD Controller), then you’re really going to have some fun.